- Switch, PS4, Xbox One, PC. 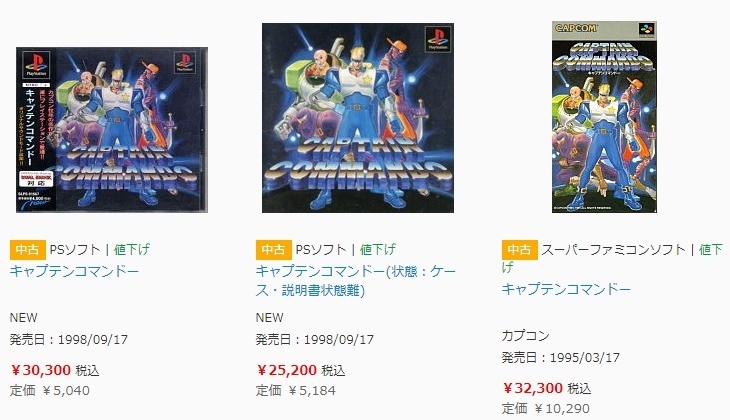 Armored Warriors, and Battle Circuit have never been ported to consoles before. Ever. 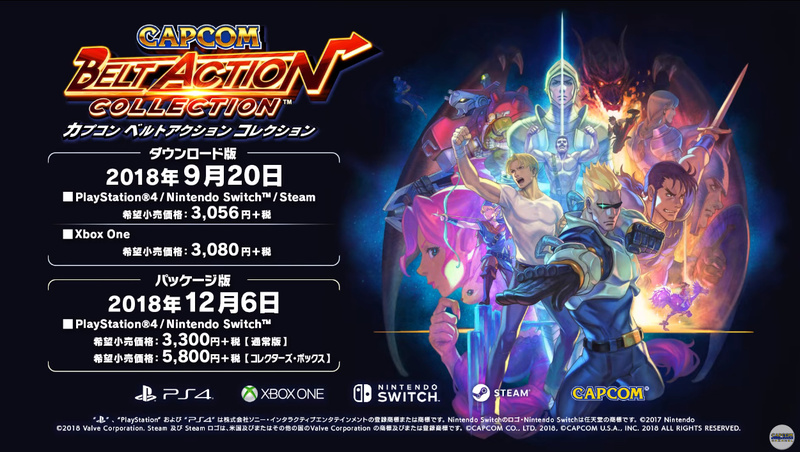 Capcom Beat ‘Em Up Bundle Arrives on September 18 Featuring Seven Classic Games in One! 可惜冇兩隻D&D, 又冇aliens vs predators, 又冇punisher...不過呢D涉及其他版權, 好難講. 尤其是predator有新戲, 依家Marvel又隻手遮天, 唔想show你都正常. 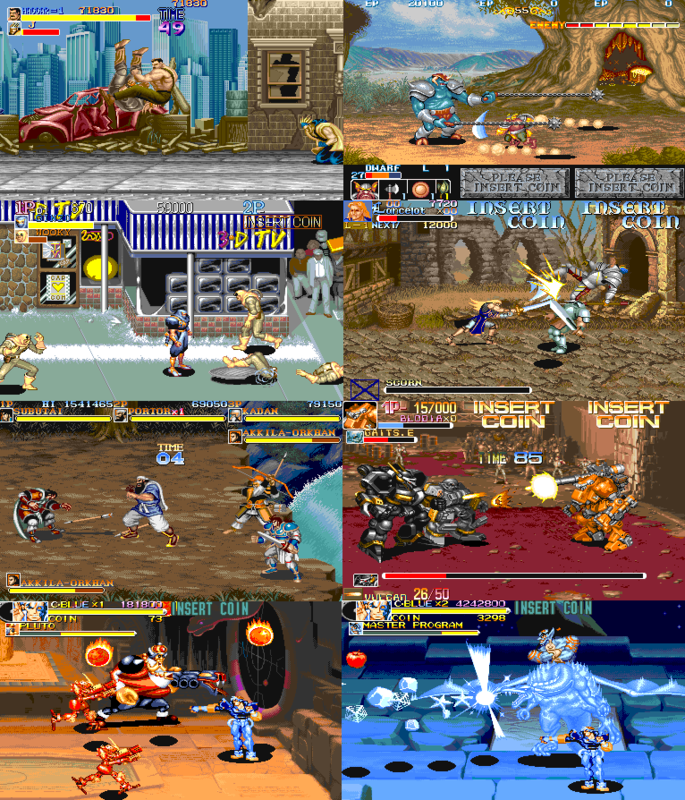 All seven of these games are included in Capcom Beat ‘Em Up Bundle, available digitally on September 18 for MSRP $19.99 or £15.99 / €19.99! 太攞命， 依隻 game 中文係 電精 ?